The spark for the topic of this blog post emanated from the grand opening of The Rose City Book Pub on November 3rd. This new pub is located in the former NE Portland space of County Cork (see Beerchaser review in June 2012) While I am sorry to see any bar bite the dust, it’s good news that a new watering hole filled the vacuum. I’m just not sure if I am comfortable with a pub where regulars are sitting in comfy nooks in easy chairs rather than telling stories at the bar while raising mugs. That said, I will make a trip and let you know what I think and I wish owner, Elise Schumock well. 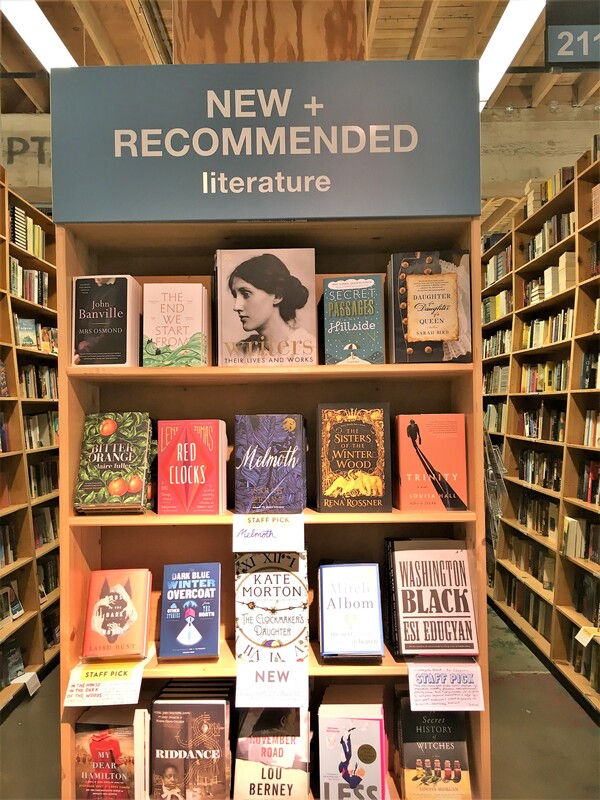 However, the concept pervaded my consciousness with some other thoughts on books – including pondering my own reading habits after a visit to Powells City of Books – a Portland treasure which houses about one million books. 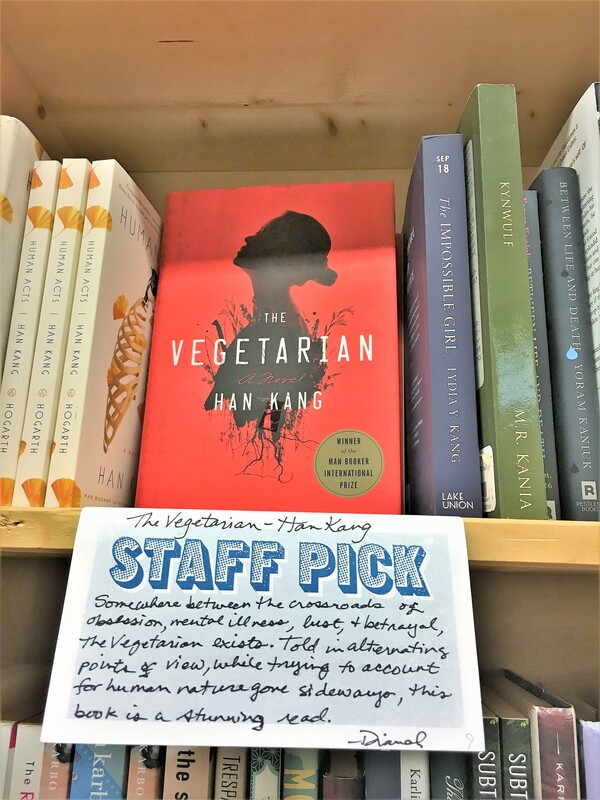 While wondering through Powell’s, I saw some books on display with notations of “Staff Picks.” These are works of both fiction and non-fiction that Powell’s staffers are evidently reading and have favorable reactions – they print a short synopsis on a note card by the tome so you can see why it is recommended. 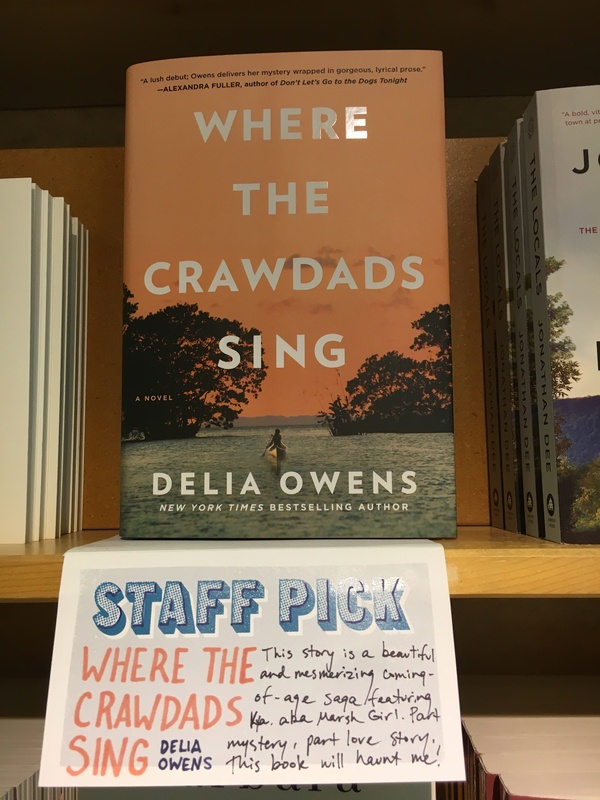 The New York Times describes it as “Painfully Beautiful,” (emphasis supplied) which makes me wonder if it was one of those books where you’re half way through and hate it, but refuse to lose the investment of time by abandoning it. You slog through it with discomfort and end up being glad you finished it afterwards. Well anyway, it made me wonder what books are really on the bed stands of these reviewers. 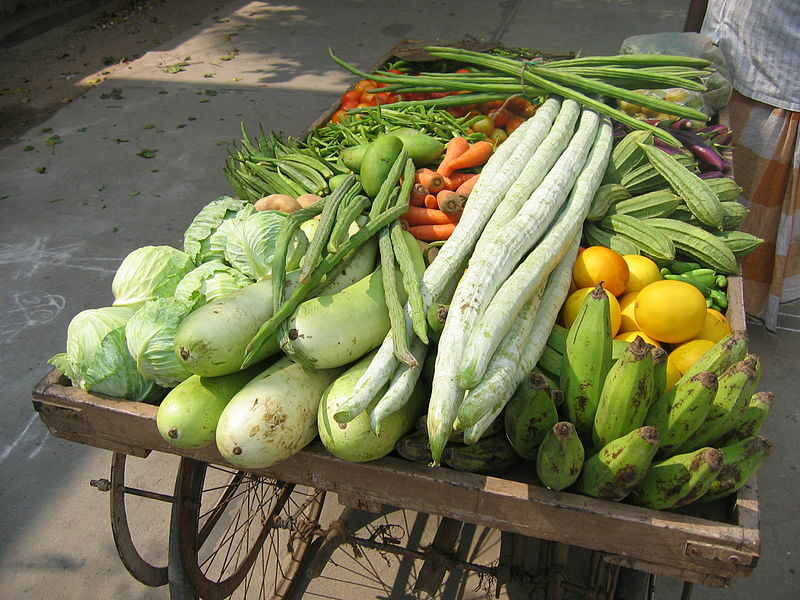 Do they really devour these for enjoyment or is it just part of the job? It’s the same concept when magazines ask celebrities what novel they are reading. The answer is usually one by Dostoevsky, Jane Austen or F. Scott Fitzgerald or a four-hundred page non-fiction book on dialectical materialism rather than a thriller by Danielle Steele or James Patterson. And then I remembered hearing about Oprah’s Book Club. Maybe it differs from Reese’s in that those who indicate they like her selections get a free car. Since I was reflecting, I then wondered why I had never heard any famous males who have national book clubs. 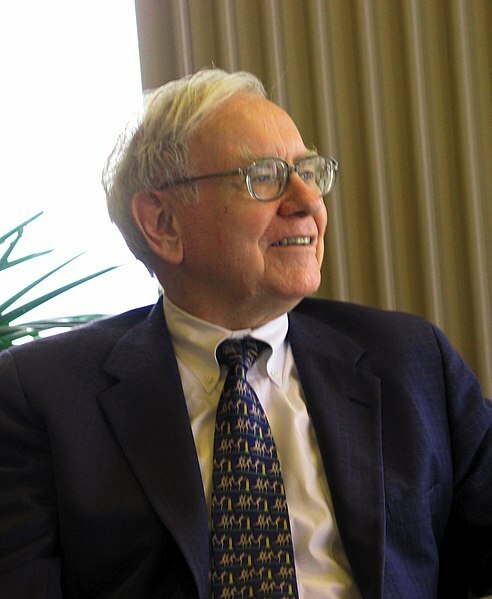 Although according to a New York Times article “Men Have Book Clubs Too,” why don’t famous guys like Warren Buffet, Tony Bennett or UCLA Coach Chip Kelly have national book clubs with recommended selections? 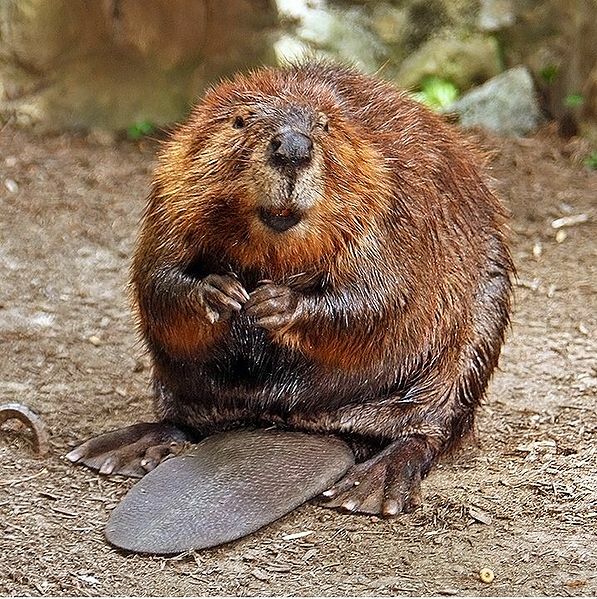 Maybe Chip’s would feature The Carnivore….. So I started feeling guilty looking at my own library. 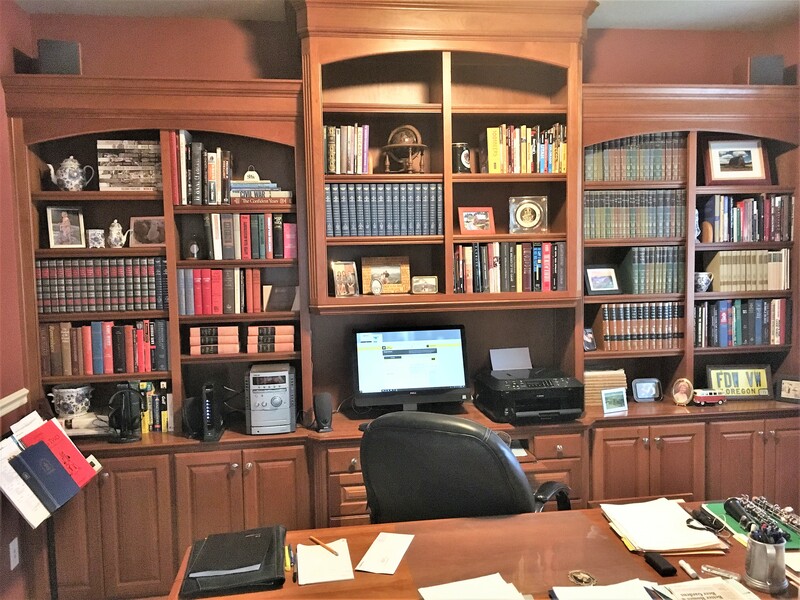 After having my own office on our dining room table for most of my career, in retirement I now have a wonderful library/office. 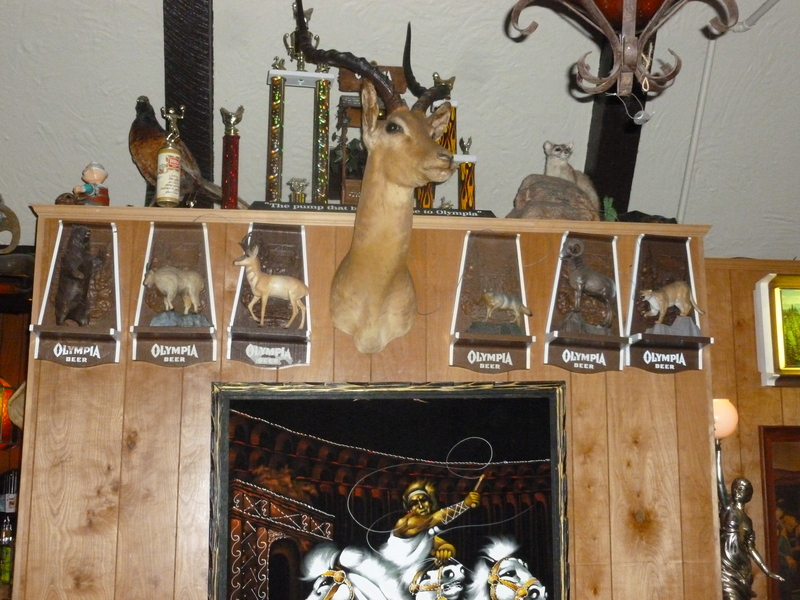 Some of the collections are those my parents gave us in school. 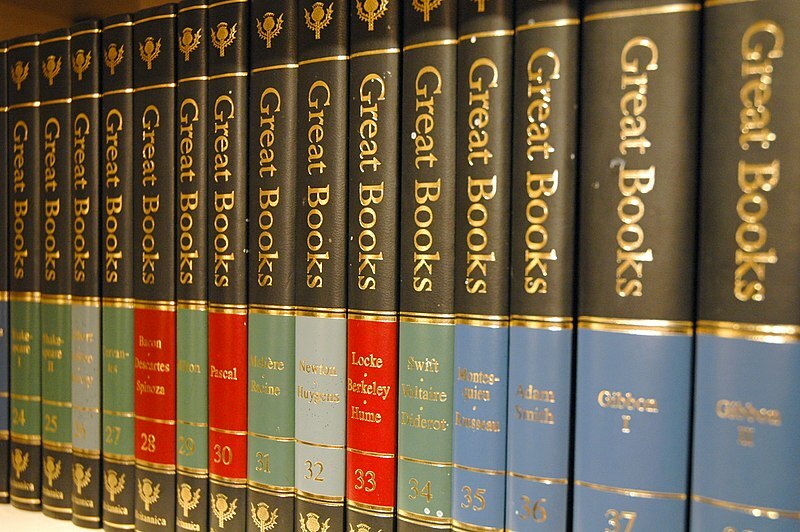 These include the 54-volume “Great Books of the Western World” (1952) and the eighteen-volume Annals of America, both published by the Encyclopedia Britannica. There’s a bunch of others that I enthusiastically accumulated over the years with the idea that I would read them when I had more leisure time. 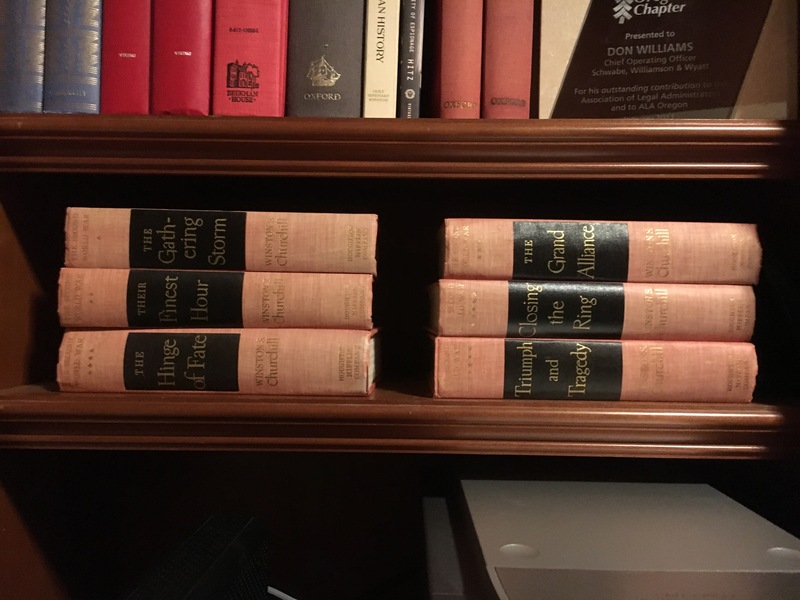 But I noted that although my intent has been to read Churchill’s six-volume The Second World War, all of the sixteen volumes in my set of “The Nobel Prize Library” and about 35 books on the Civil War and World War II, they sit largely untouched on the shelves. 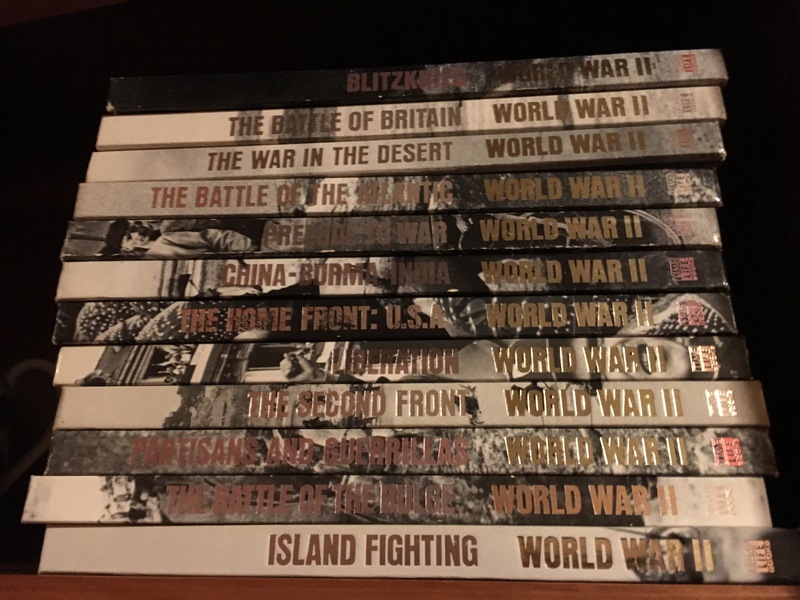 I shouldn’t leave out the twelve of forty-one volumes in the Time/Life Collection of World War II, I bought at a used bookstore in Lincoln City a few year ago. Although I have read some great non-fiction books in the last two years (see below) my most recent reads (which I have really enjoyed) are the Jack Reacher novels by Lee Child, a slew of John Sandford paperbacks (which prey on you…) and almost all of the wonderful mysteries by Phillip Margolin. Should my book time be devoted to more cerebral works? But rationality prevailed and I realize that one of the reasons I have not read more highbrow volumes is because I have spent gads of time in the last seven years visiting about 250 bars, pubs and breweries (about half in Portland the rest throughout Oregon, the US and Europe) and then writing 200+ posts on Thebeerchaser.com – each averaging about 2,200 words. I love this idiosyncratic hobby! 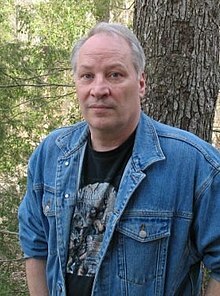 Joe R. Lansdale – unique dialogue and compelling. And it can be asserted that what some would describe as escapist-trash fiction is really enjoyable. 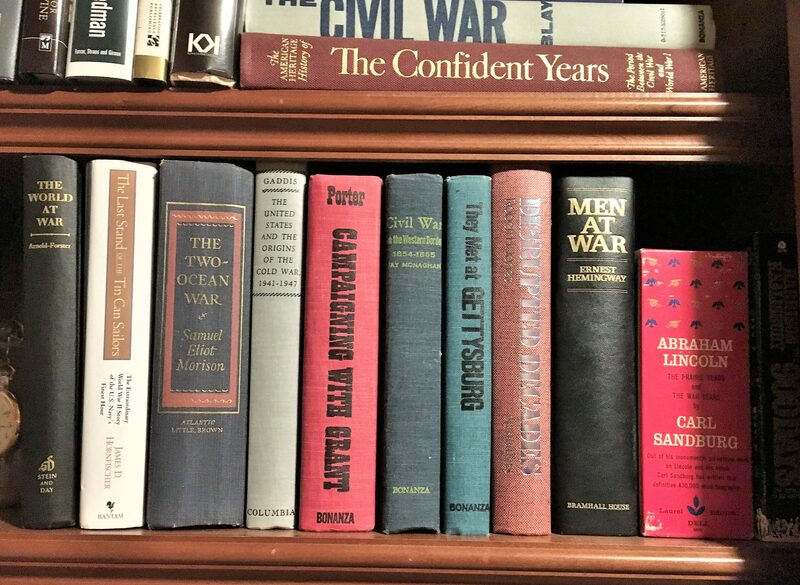 If you look beyond the mainstream authors such as Sanford, Child, Ignatius, Turow and the aforementioned Phillip Margolin, you can find some treasures. 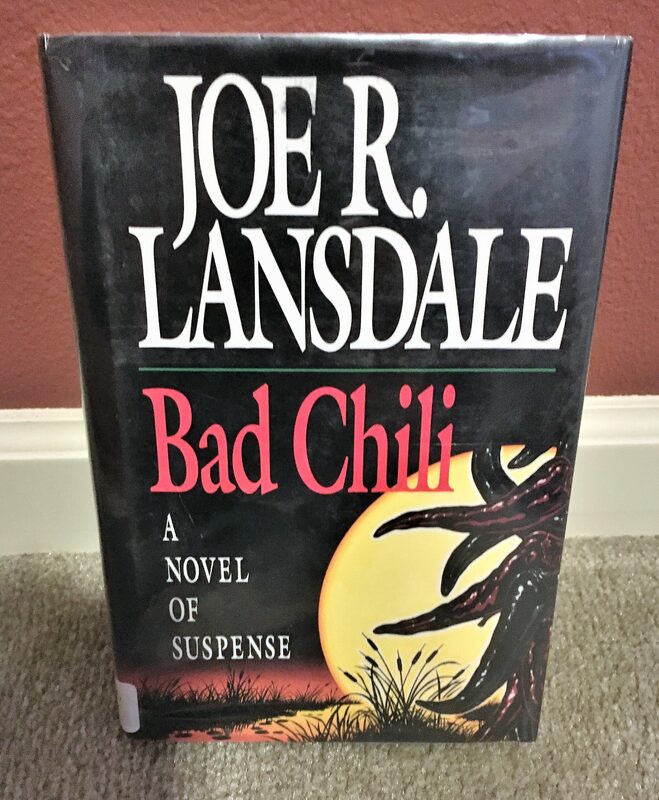 I’ve discovered some lesser known scribes such as Joe R. Lansdale, who has written forty-five novels. (The one below is the first one I’ve read – I liked the cover art when I saw it in the Library). 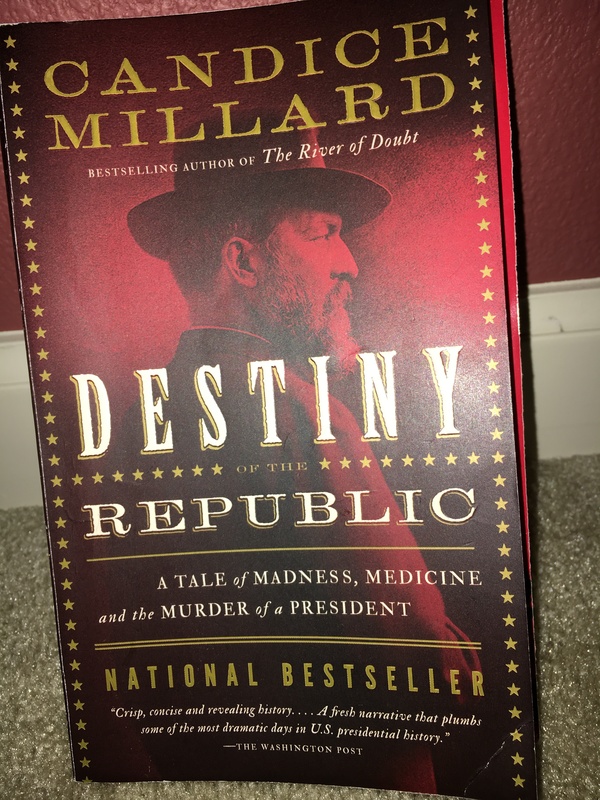 Add to that River of Doubt (Teddy Roosevelt’s exploration of the Amazon River) and Destiny of the Republic – A Tale of Madness, Medicine and the Murder of a President (about the assassination of President James Garfield) both by Candice Millard. All read like novels. And I’m half way through an insightful and thought provoking work by David Brooks entitled The Road to Character – a timely topic these days….. I would heartily recommend all of the above – just do 25 pages in one of these non-fiction works and then 100 in a Jack Reacher tale before you fall asleep. Odysseus – his exploits make Jack Reachers look tame! 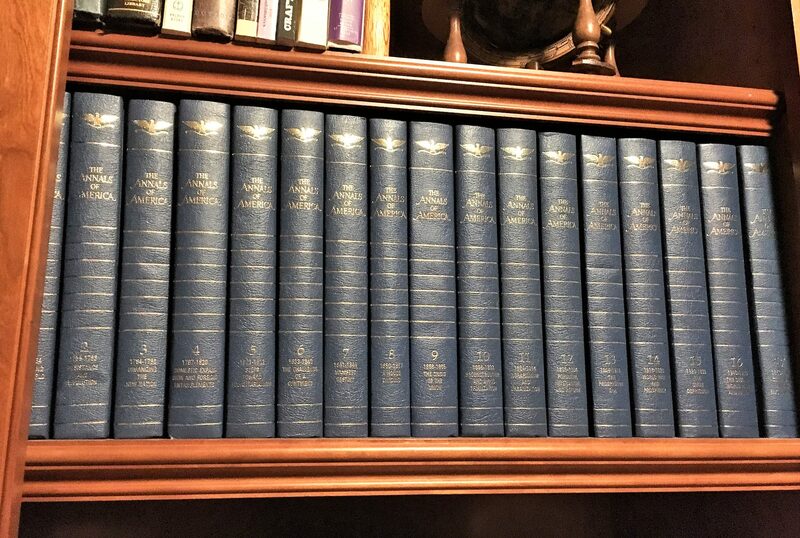 I’ll keep devouring the paperback spy adventure or murder mystery without guilt and just enjoy looking at the volumes while I’m in my office with the thought that I will at some point read another Nobel Prize author besides Hemingway (The Old Man and the Sea) read last year. Speaking of Phillip Margolin, let me introduce you to another long-time Portland lawyer. Mike Greene is a Stanford Law graduate and practiced law in Portland for many years. He is now basically retired although he still serves in an “Of Counsel” capacity to a small law firm. Since I worked at the Oregon State Bar and in Portland’s second largest law firm for a combined total of over thirty years, I know and have a lot of attorney friends. Mike is one of my favorites. 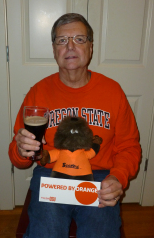 After graduating from Stanford, he was admitted to the Oregon State Bar in 1972, and became a highly respected trial lawyer – Oregon Super Lawyer six times – among other peer review honors. Like many of the counselors I know he has also devoted a considerable time to civic and professional endeavors. Mike’s resume of these goes beyond most and he has been involved in American Diabetes Association work since 1982 and was Chair of the National Board of Directors from 1994 to 1995. He also created a legal advocacy program to fight discrimination on behalf of people with diabetes. 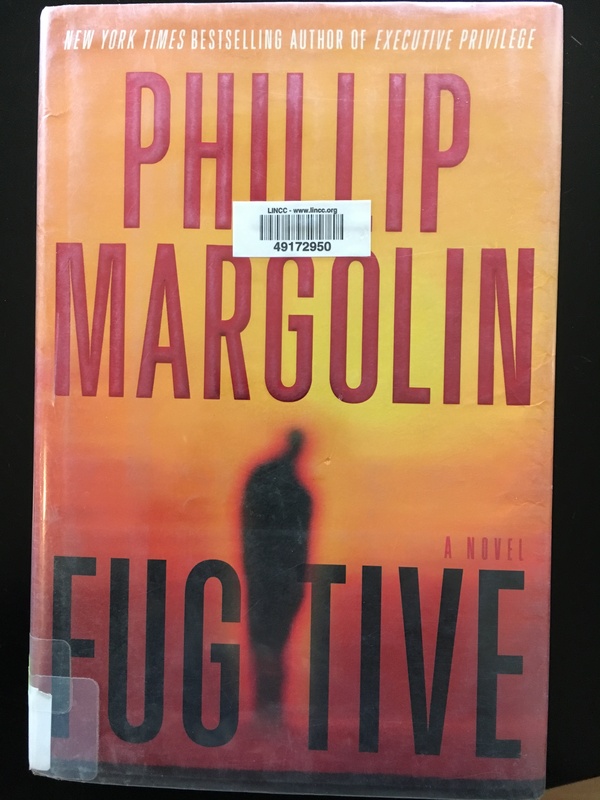 Recently I read one of Phillip Margolin’s earlier novels that I had inadvertently skipped, since I have read and enjoyed almost all of his twenty-three books, all of which have been in the New York Times best-seller list. In Fugitive, one of the primary characters is a senior deputy district attorney, named Mike Greene – the boyfriend of protagonist, Amanda Jaffe, a criminal defense lawyer. Mike and I go to the same church and last Sunday when we chatted, he agreed to send me the names of the novels in which Mike Greene makes his appearance. He added that the topic has helped break-the–ice in some tense legal negotiations over the years. I told him that I assumed the Oregon State Bar could not prosecute him for any disciplinary issues that might arise from his conduct in the novels. If you are reading any of the following Margolin novels, look for Mike Greene: Wild Justice (2000), Ties that Bind (2003), Proof Positive (2006), Fugitive (2009) and Violent Crimes (2016). 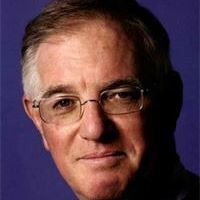 As an aside, besides his writing career – he began writing full-time in 1996 – Phillip Margolin had a distinguished legal career as well. After graduating from NYU School of Law in 1970, he started by clerking for the Chief Judge of the Oregon the Court of Appeals. As an appellate lawyer, he has appeared in the US Supreme Court, the Ninth Circuit Federal Court of Appeals and both the Oregon Supreme Court and Court of Appeals. As a trial lawyer, he represented about thirty people charged with homicide, including several who faced the death penalty. His service to others began with a two-year stint in the Peace Corps after college graduation and he taught junior high in the South Bronx during his last two years of law school. 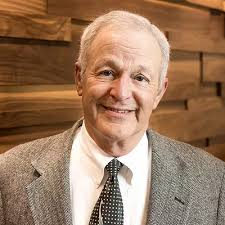 He was Chair of the Board for Chess for Success from 1996 to 2009, a non-profit that uses chess to teach elementary and middle school children in Title I schools study skills. He was also on the Board of Literary Arts, which sponsors the Oregon Book Awards from 2007 to 2013. I regret that I never got to see either Mike Greene or Phillip Margolin in the courtroom! Another notable Portland lawyer was Tom Dulcich, who I knew from working with him for twenty-five years at Schwabe Williamson & Wyatt. Tom passed away in July at the age of 65 from a rare form of cancer. The Astoria native besides being a wonderful human being was the consummate lawyer. 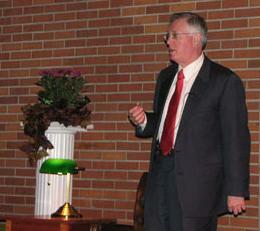 He was a Phi Beta Kappa grad at the U of O and one of two Rhodes Scholar finalists in 1976. 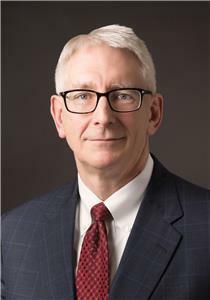 He attended one of the nation’s leading law schools – the University of Chicago and started his 38-year career as a Schwabe trial lawyer soon afterwards. He was a fellow in the prestigious American College of Trial Lawyers, served on the Schwabe Board of Directors and as a member and Chair of the Board of the Columbia Maritime Museum. 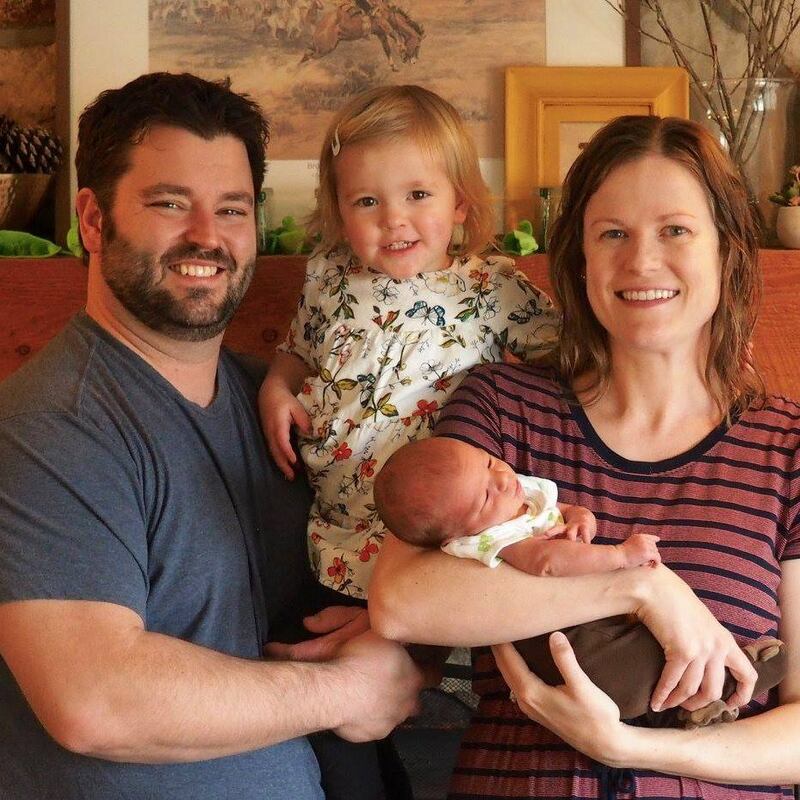 He was a man of faith and family. 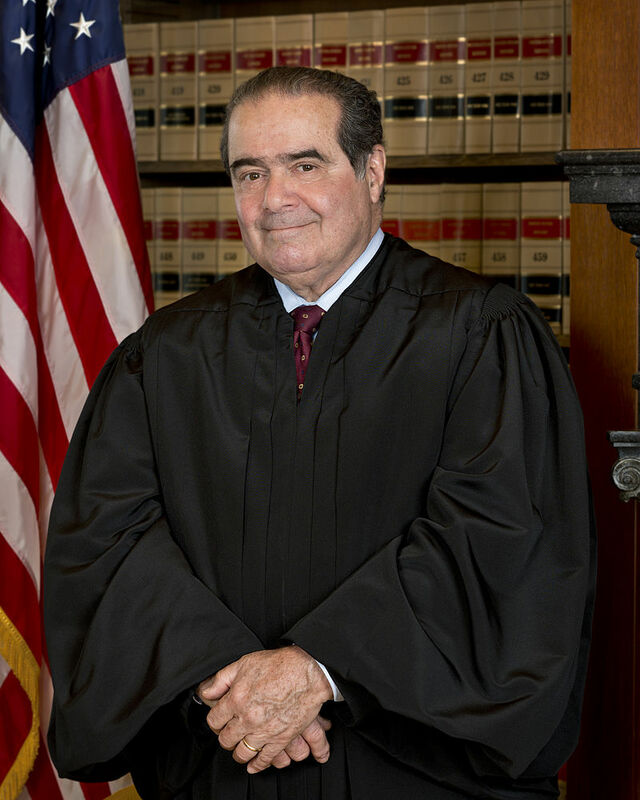 Justice Scalia – Fishing partner…..
One of his passions was fishing and he took pride in operating the family’s gillnet boat. In fact, a number of years ago, when the late Supreme Court Justice, Antonin Scalia was in Oregon for a speech, he asked Tom to be his guide in a successful fishing trip on the Columbia River. 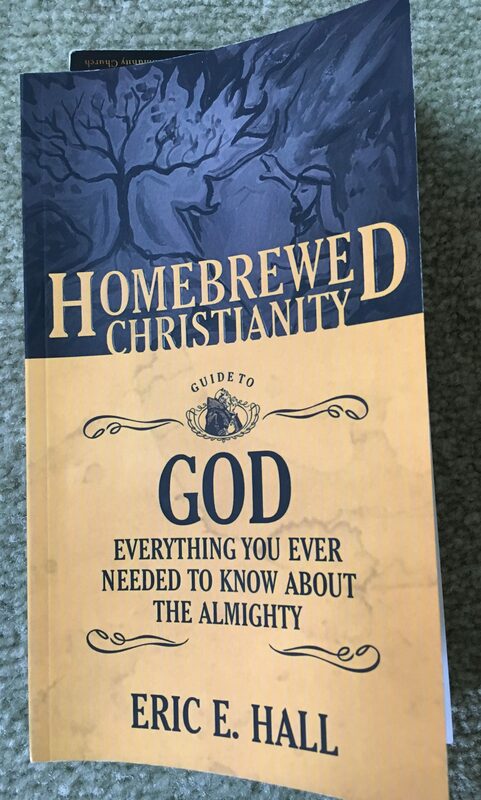 Earlier in the post, I mentioned some good brew-related books and I remembered one other mentioned in the The Week magazine. 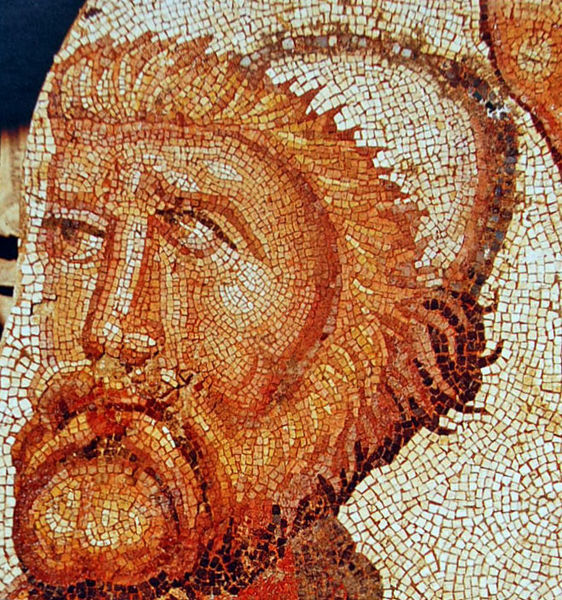 The Wet and the Dry: a Drinker’s Journey relates a pub crawl, of sorts, that author, Lawrence Osborne, took through the Middle East and Southern Asia. 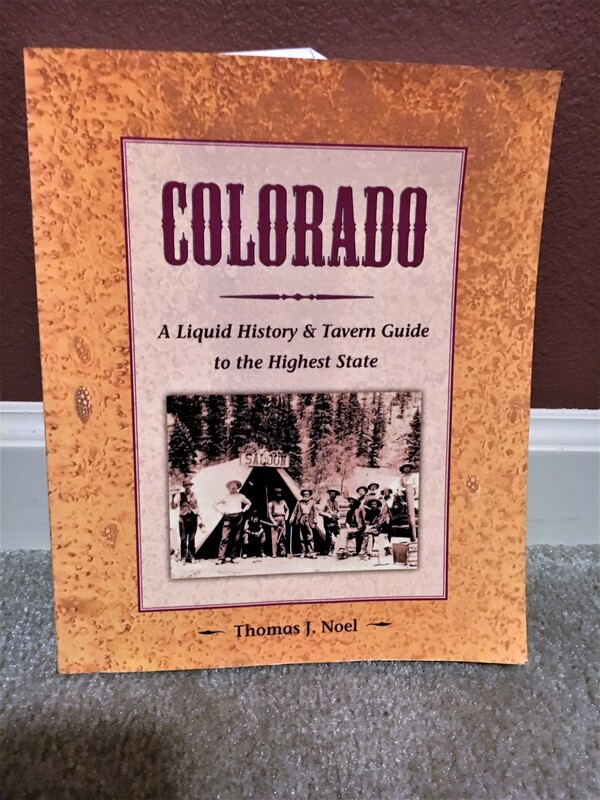 Now I have read (and used as a resource) some similar books including Colorado – A Liquid History & Tavern Guide to the Highest State by Dr. Thomas J. Noel, a professor at the University of Colorado, who visited every bar in Colorado for a doctoral thesis. 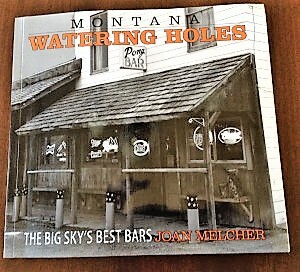 And don’t forget Joan Melcher, who essentially made the same journey (50 watering holes) in Montana as documented in Montana Watering Holes – The Big Sky’s Best Bars. 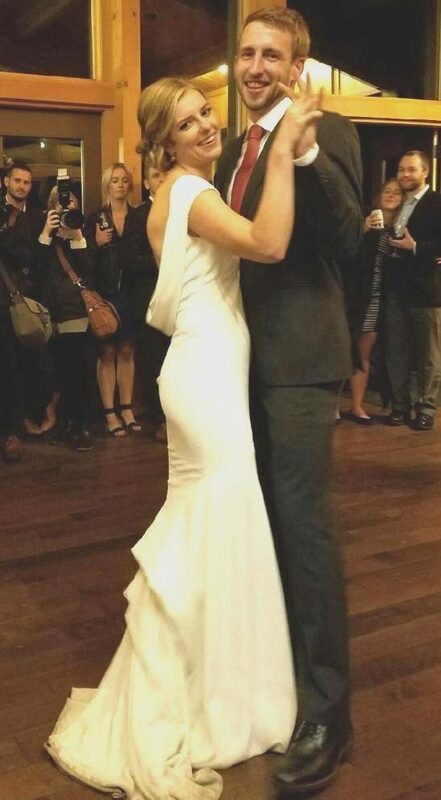 Thebeerchaser’s youngest daughter,Laura, married a great young man – Ryan Keene – last September 17th. 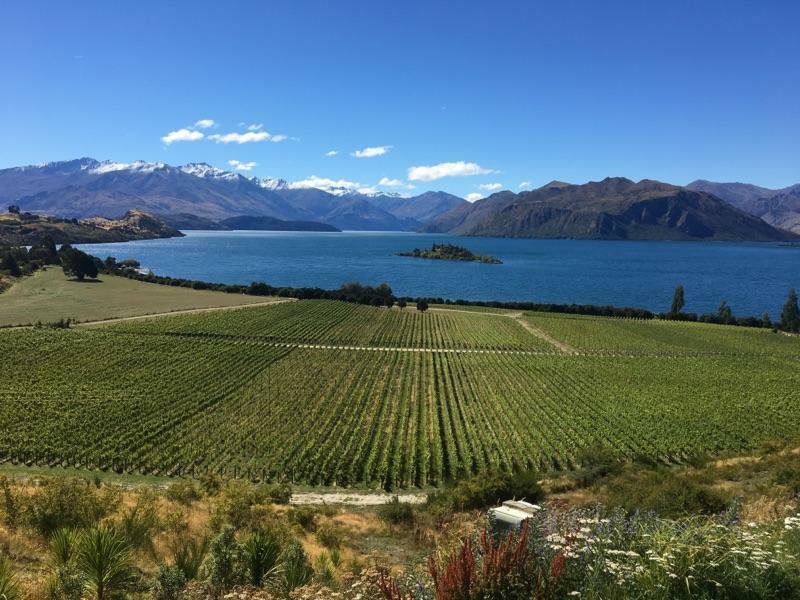 They have been on several Beerchasing expeditions previously such as Mad Son’s Pub, Stamtisch and Quincy’s (click on the name to get the link to the review), but they kept the Beerchasing tradition alive on their recent honeymoon to New Zealand. They kept the Beerchasing tradition alive on this two-week trip, which included a lot of hiking and stays in mountain huts. 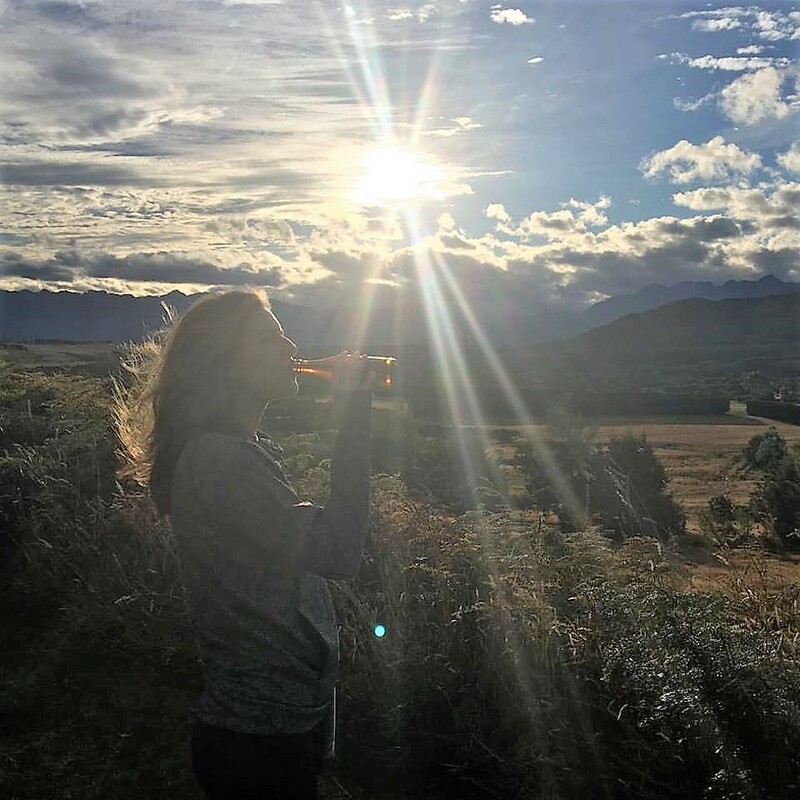 The picture below is Laura toasting the sunset in the highlands. 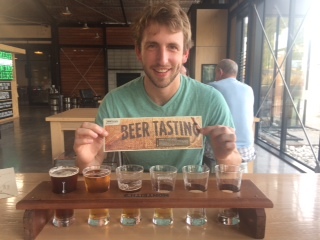 And while Ryan did not have the traditional Beerchaser logo with him, he honored the tradition with this sign while he enjoyed a flight of six of the sixteen beers at the Montieth Brewery located at Greymouth, West Coast, New Zealand. 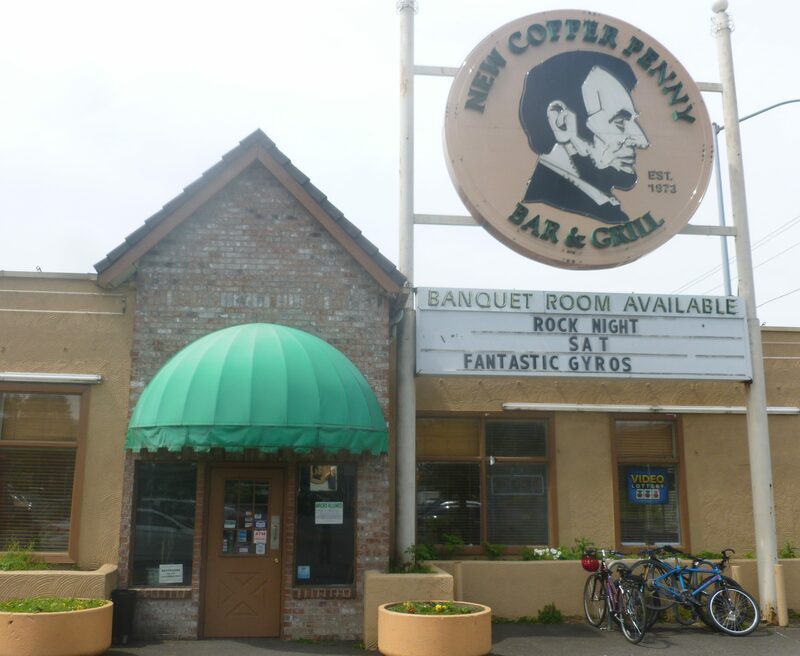 In previous Beerchaser posts, I have presented the issue about the shaky ground occupied by some of the venerable dive bars in both Seattle and Portland. While initially, I tried to take the optimistic approach and dismiss the concern as overblown, recent events are drowning that naiveté. 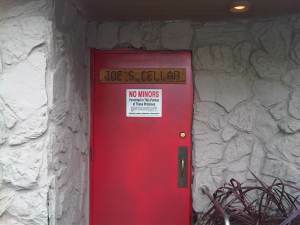 Originally I tried to rationalize that some of the historic bars such as Portland’s Sandy Hut were being upgraded while still maintaining their character and others such as Produce Row and Joe’s Cellar, after being temporarily closed, rose again like the mythical Phoenix and have been successful in their reincarnation. That said, the statistics are compelling and just looking at some of the closures makes one wonder about the long-term future of this — American institution. 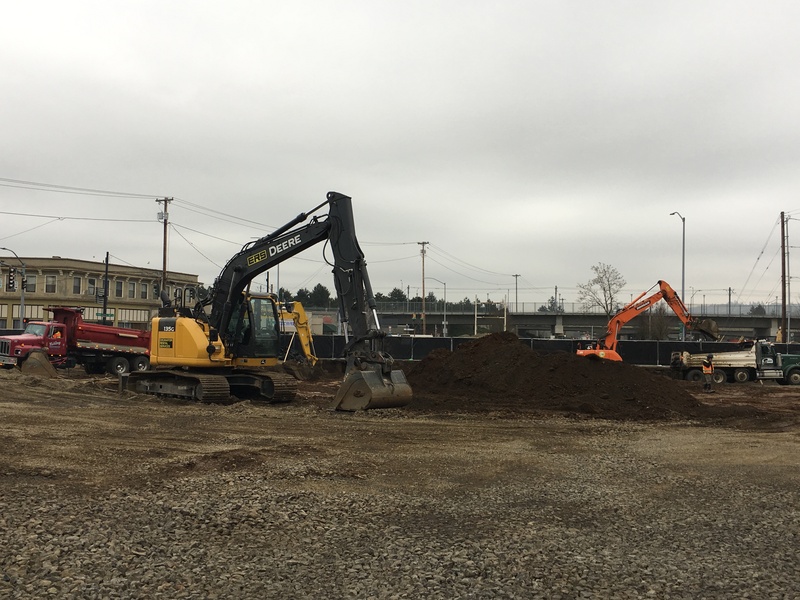 For example, the New-Old Copper Penny is now a large vacant lot with bulldozers in the Lents District. 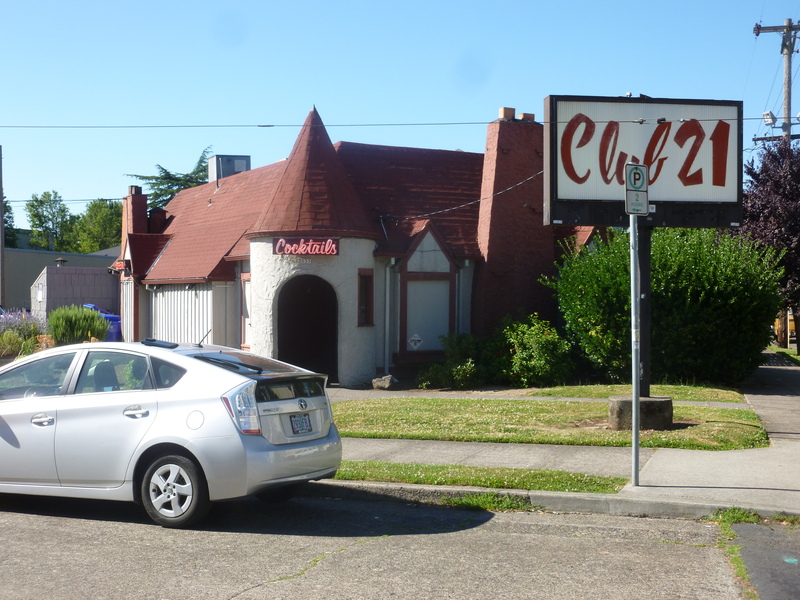 Slabtown, on the west edge of the Pearl District is long gone and the Grand Cafe with it’s idiosyncratic proprietor, Frank the Flake Peters, is now a generic and sports bar (Pour Sports) lacking ambiance. At least the owners will transfer the memorabilia to a new location, but the iconic structure, once the meeting place of a Greek Orthodox Church, will be lost to the wrecking ball. You’ve Got to Read this Book!! 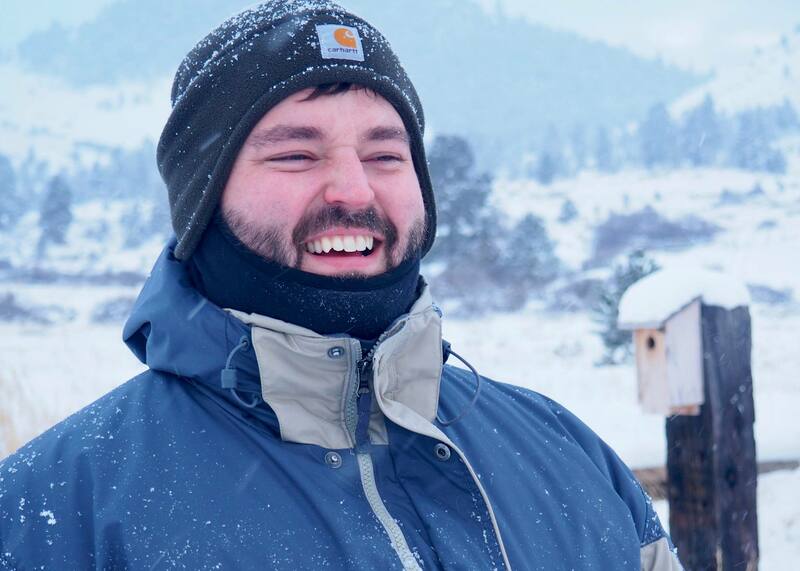 While my literary pursuits are generally escapist-trash fiction, that genre was recently elevated with an outstanding non-fiction work by my good friend, Dr. Eric Hall, an Assistant Professor of Theology and Philosophy at Carroll College in Helena, Montana. 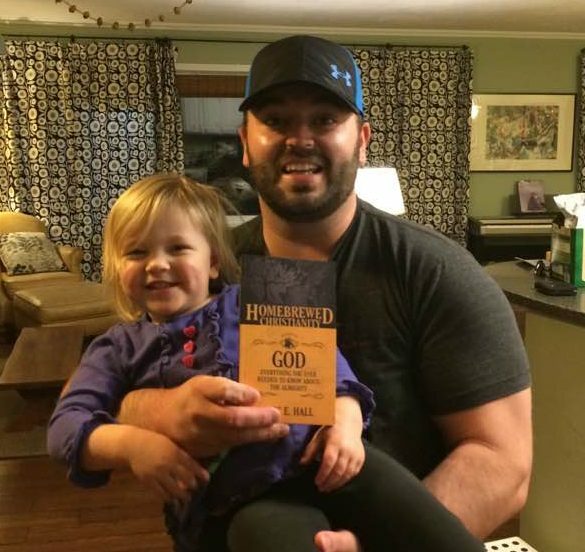 I may be slightly biased because I love both Eric and his wife Cassie and their two wonderful children, Annabelle and Joe Lewis Hall, but Eric’s book is masterful. We finite persons just don’t have the mental tools to know God in his full knowability, which is why Thomas Aquinas imagines in a way only possible for a philosopher-monk that heaven means standing around doing new syllogisms about God and trying to know cumulatively more about the One who is infinitely knowable. 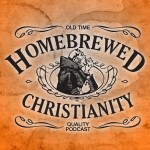 You will love the analogies and his insight on some interesting questions. 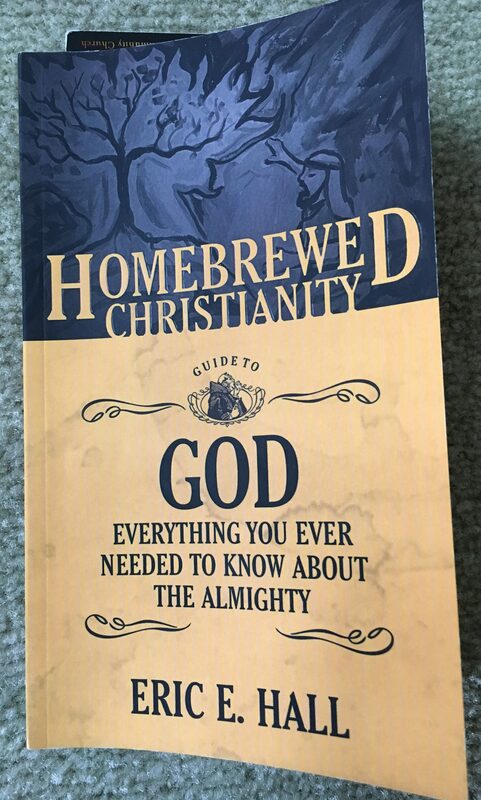 It’s available from Amazon or the Home Brewed Christianity web site for 14.99 (Kindle version – $9.99). And note the response Eric had to a questioner at the end of a recent podcast who asked the good professor what words he would like to hear from St. Peter, if and when he got to the Pearly Gates. 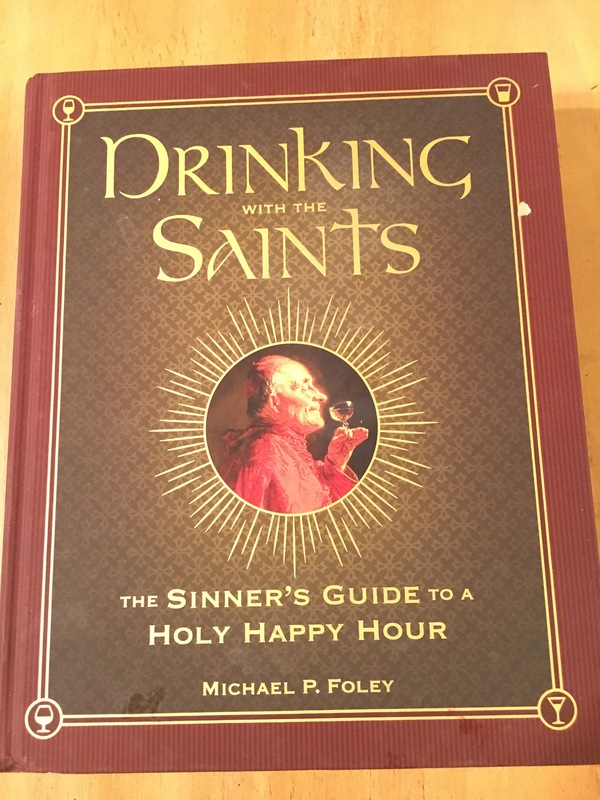 Regardless of your position on spiritual issues and/or beer, you should read this book. You will enjoy it! And speaking of academia, you read the above caption correctly as reported in the Oregonian recently. 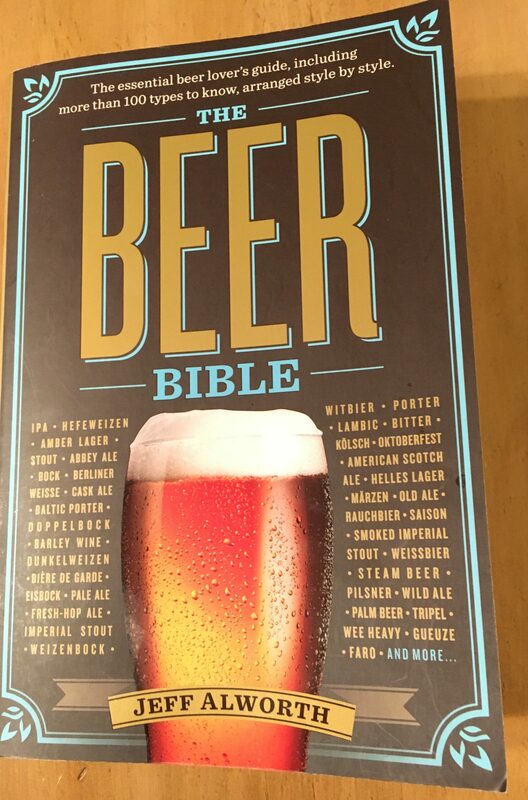 Yes, Beerchasers, scientists at my Oregon State University alma matter accomplished this scientific step through a $30,000 crowd-funding drive. 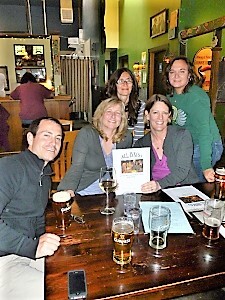 Cheers for genomes and the joy of science!